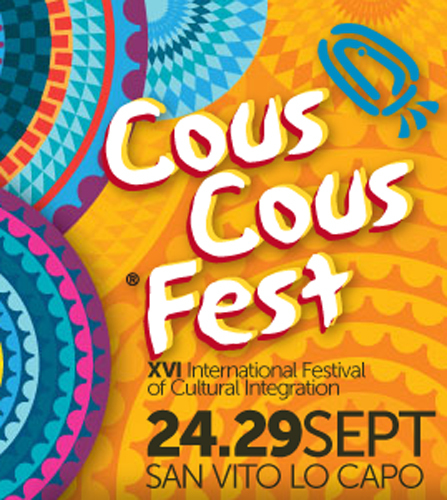 Every year in September San Vito hosts one of the most loved events of Sicilian summer: we’re talking about the Cous Cous Fest, created back in the 1998 and come now to its 17th edition. The event will take place in the days between September 23 and 28, and will beckon tourists as well as Sicilians along with local and international guests specifically invited to attend the festival. Cous Cous is a traditional Arab dish usually served with fish here in Sicily, but the Fest in San Vito gathers more than 30 variants of cous cous, coming from different countries: this year chefs invited in San Vito for the event come from Italy, France, USA, Israel, Lybia, Tunisia, Marocco, Senegal, Palestine and Ivory Coast. A jury made of chefs, jorunalists and enogastronomic experts will elect the best Cous cous of the festival with the collaboration of a people’s jury. Attending the Cous cous Fest you will have indeed the chance of voting for your favourite variant. 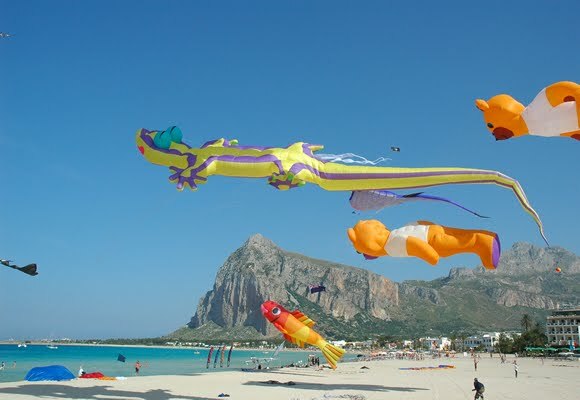 The days of the Cous cous Fest 2014 are probably the best time to visit San Vito Lo Capo: you will have the chance to attend side events, and every night on the stage built specifically for the event Italian and international artists will perform live music shows. Sure, the town gets crowded in the week of the festival, but this is a unique chance to taste one of the most authentic flavours of Sicily, that deepens its roots in the ancient culinary tradition of the island. San Vito along with Scopello and Castellammare del Golfo is one of the most charming destinations in Western Sicily: to discover more details visit our Sicily Travel Guide, and consult the Western Sicily section.